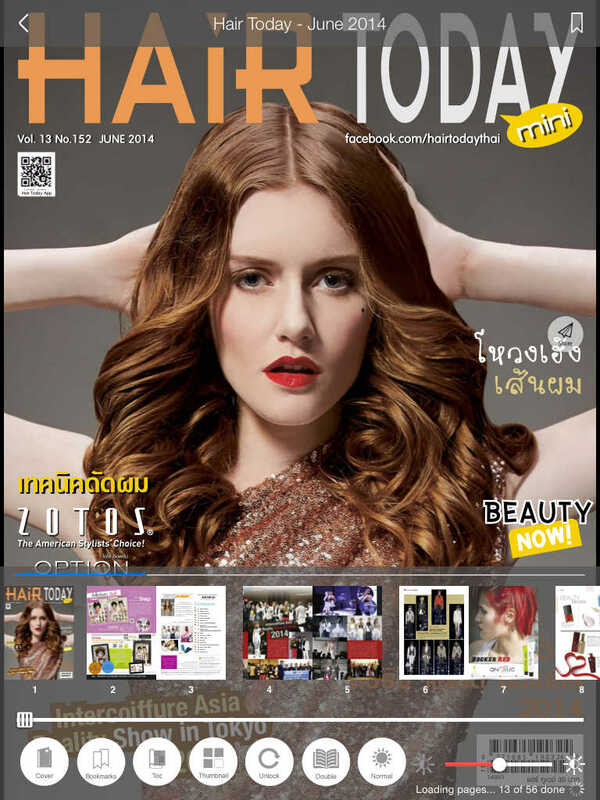 HairToday magazine is the leading hair and fashion for all gender. Trendy hair styles, beauty tips, health &dietary and easy hairstyles which readers could do it by yourself, are perfectly served for you every month. New to Ookbee? Create your FREE Ookbee account, anything you download will always be available to you, even on multiple devices or platforms. Signing in is optional. However, it will enable you to access and sync all your purchases as well as Safeguard them for the future.